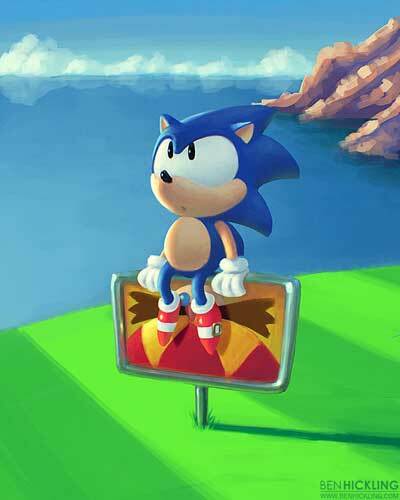 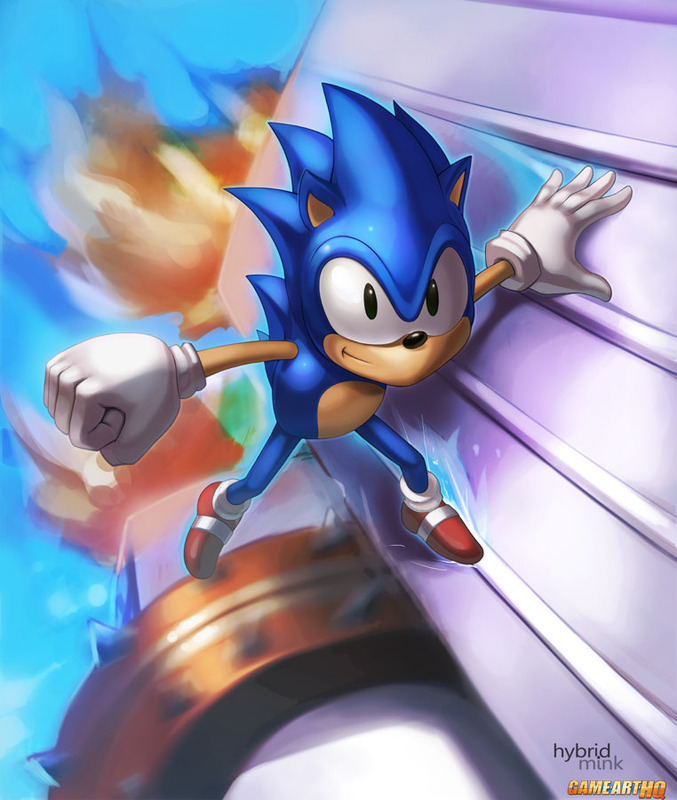 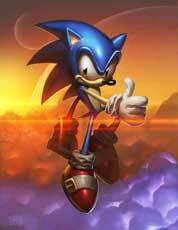 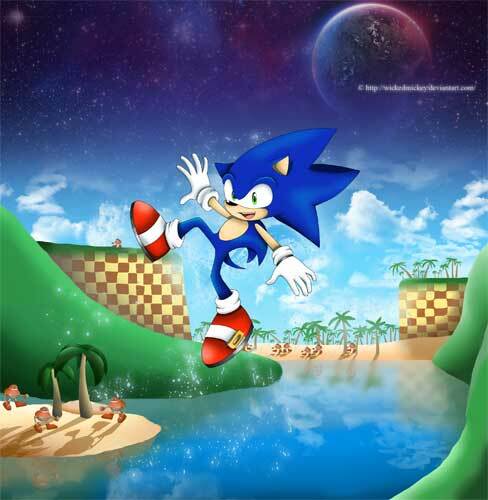 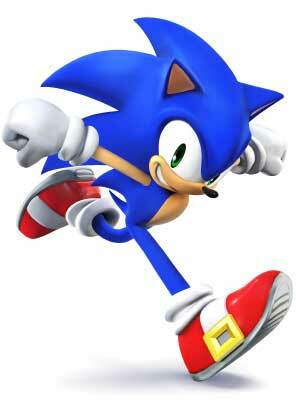 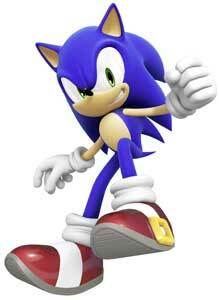 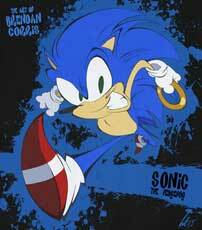 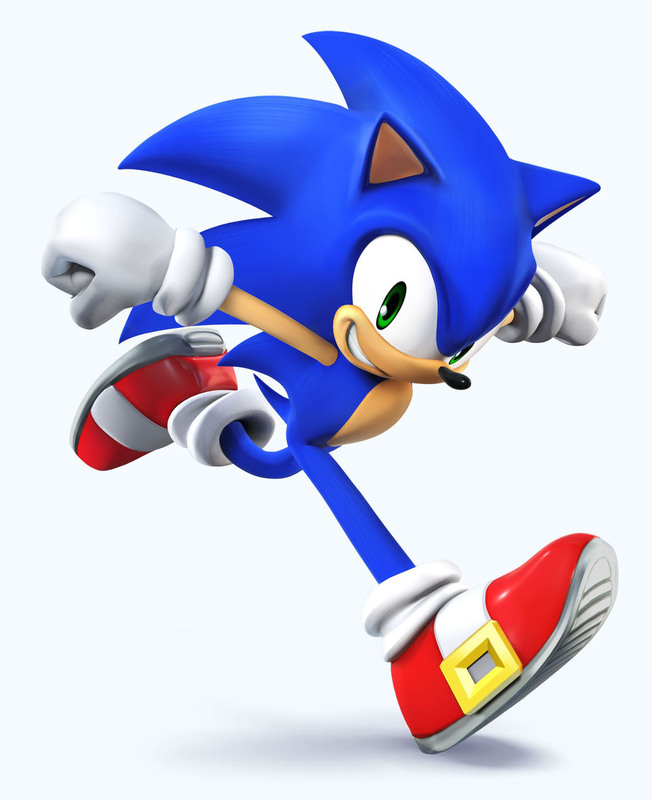 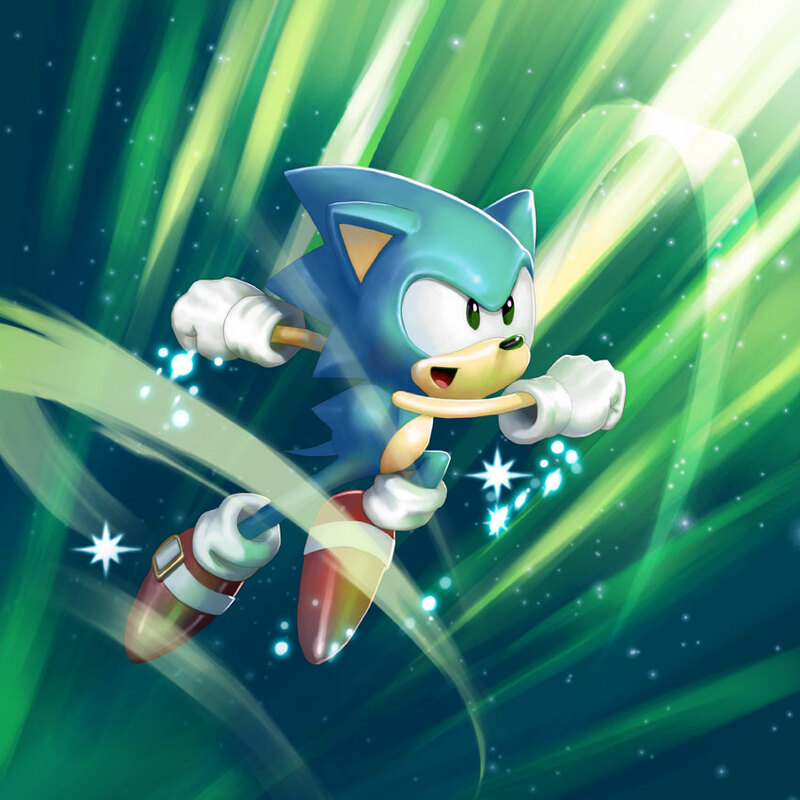 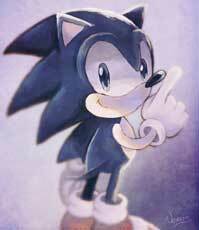 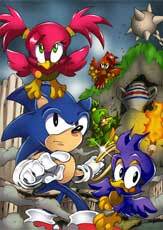 There was a much bigger focus on speed in the Sonic the Hedgehog games due to Sonic being able to run very fast. 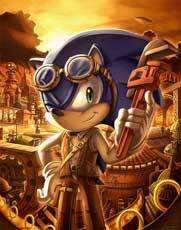 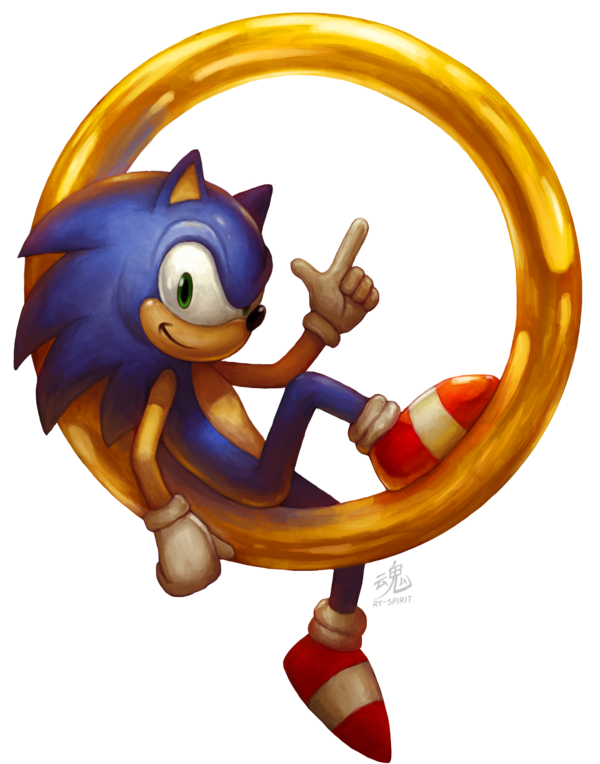 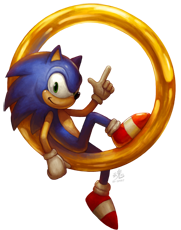 Besides a lot of direct sequels, Sonic got also many spin-off games including Sonic Spinball, and later the Sonic and Sega Racing games. 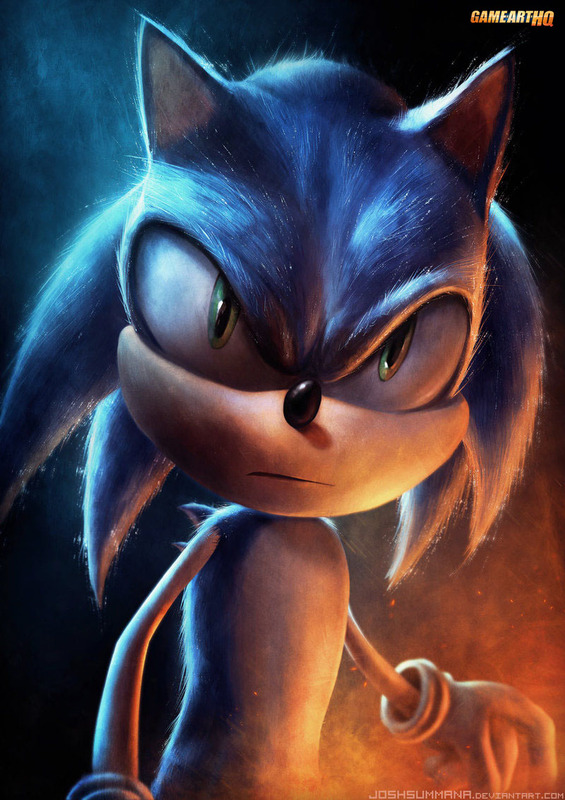 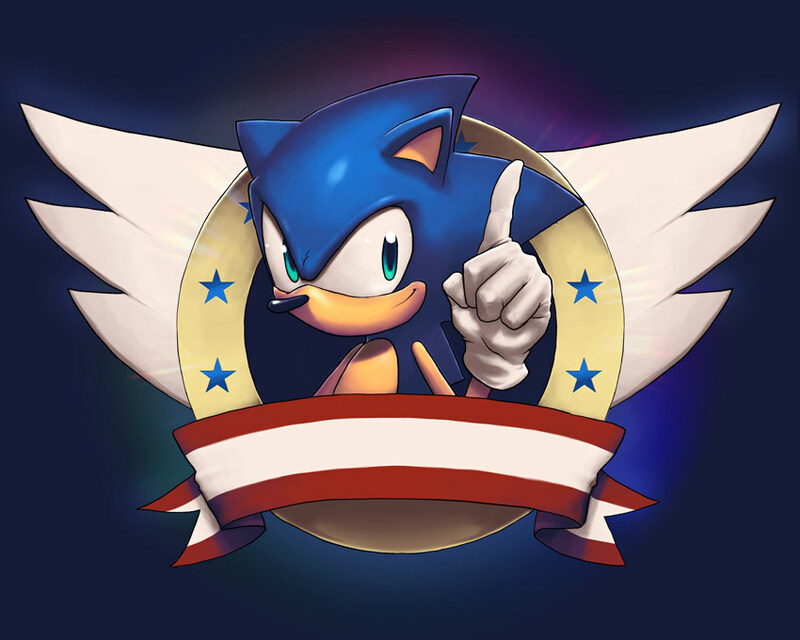 Today there are over 20 Sonic The Hedgehog Games, in some he is even directly competing with Mario now like in Super Smash Bros. Brawl and the upcoming Wii U / 3DS Smash Bros. and the Mario & Sonic Olympics games.